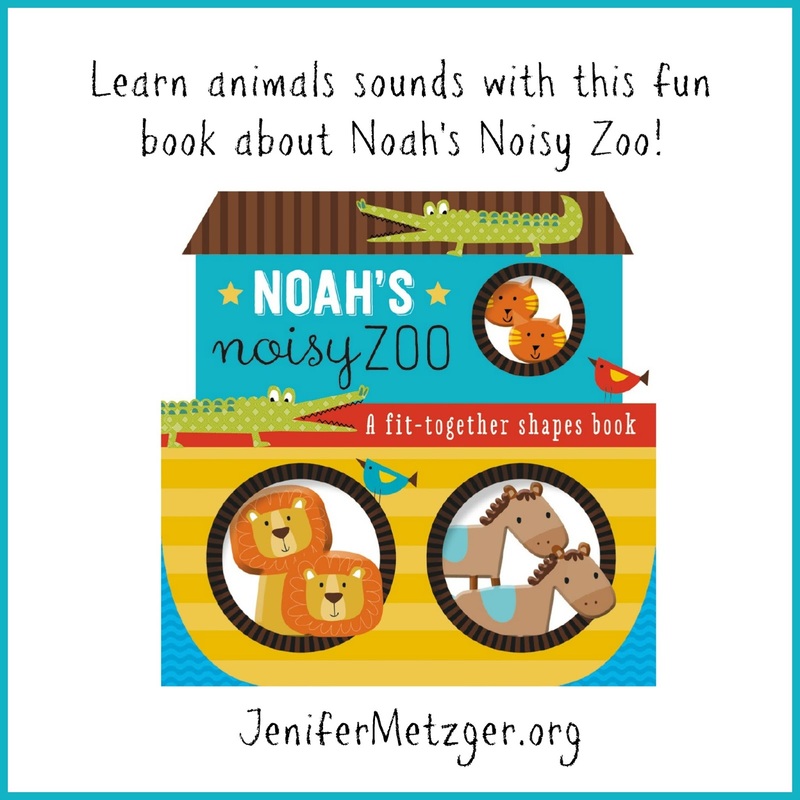 Noah's Noisy Zoo is seriously the cutest book! The 3d shapes make it not only cute to read, but fun too! 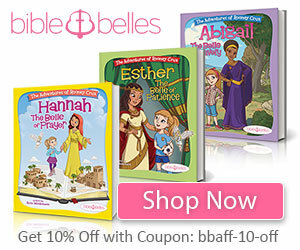 Children love animals and they love learning to make the sounds animals make. My 14 month old nephew is always grabbing my iPad and saying, "MOO!" because he one time he saw cows on it. 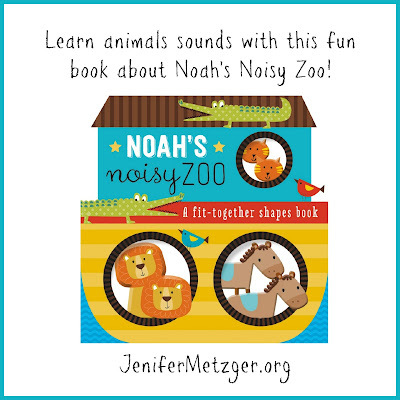 To enter to win this adorable book, Noah's Noisy Zoo, complete each task in the rafflecopter below.